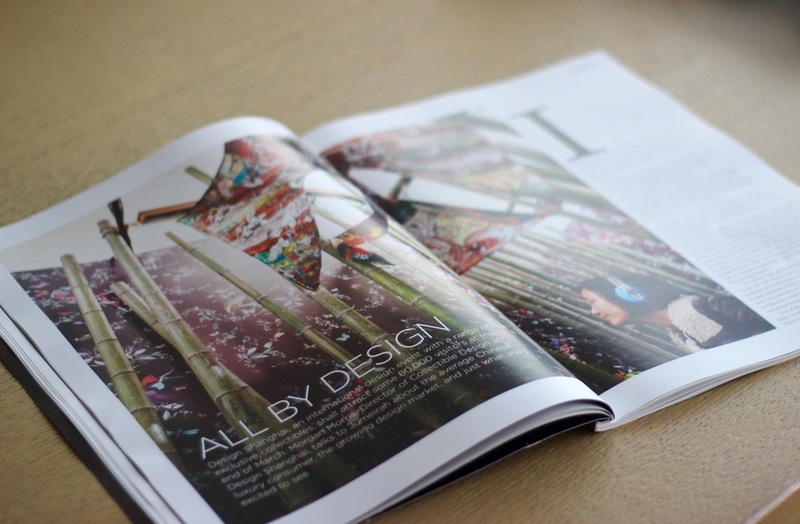 I recently picked up a copy of Jumeirah Magazine, a monthly magazine for guests of Jumeirah Hotels and resorts across the world. 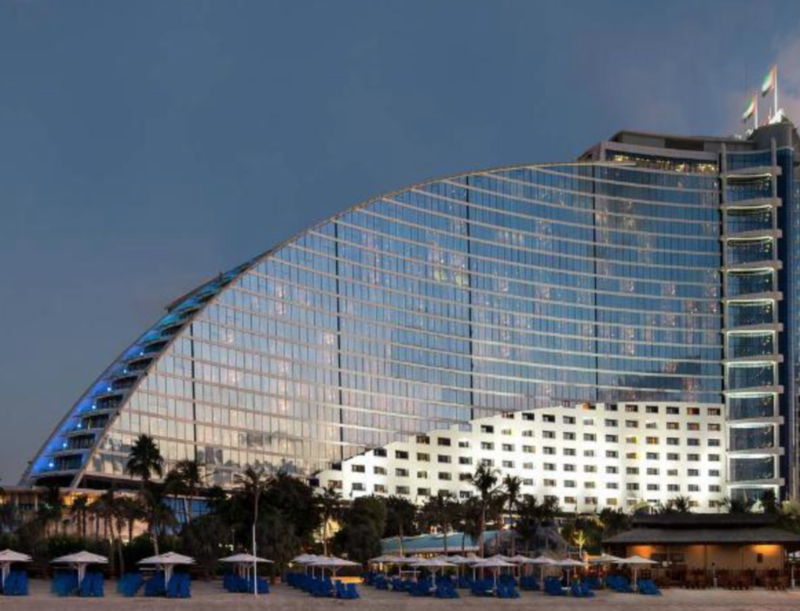 Jumeirah International LLC, based in the United Arab Emirates owns some of the most incredible hotels and resorts worldwide, probably most well known for the Jumeriah Beach Hotel which is a glass, wave shaped building on Dubai’s coast. Another of the companies flagship properties is the Burj Al Arab, the worlds first 7 star hotel, on it’s own tranquil, private island. This all-suite hotel is designed in the shape of a sail to compliment the ‘wave’ of the Jumeirah Beach Hotel. 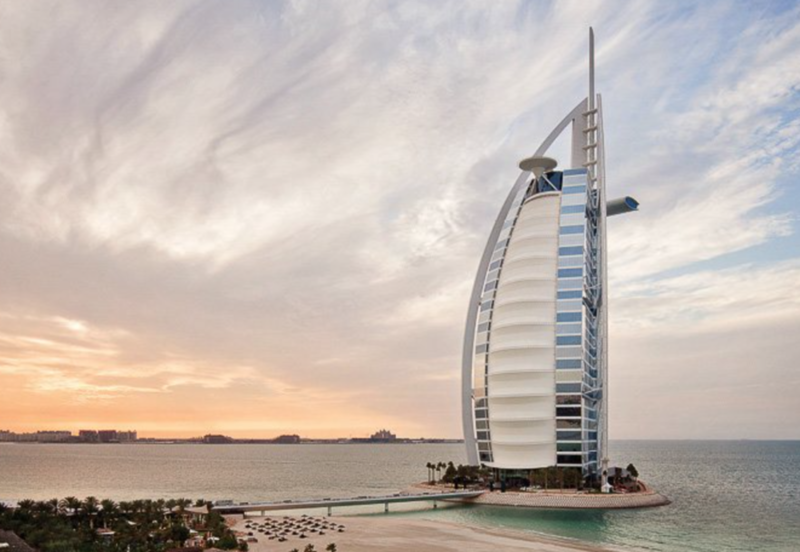 These architecturally stunning buildings are just two of Jumeirah’s many hotels in key locations and cities across the globe. 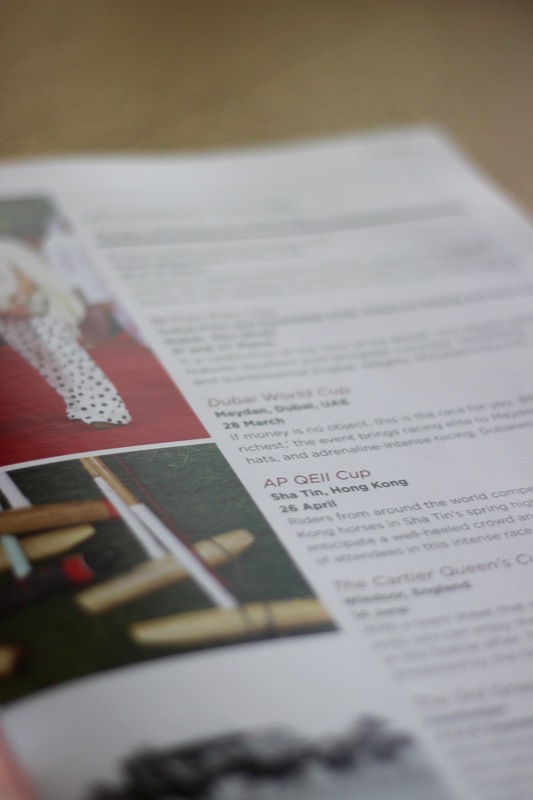 Everything about these hotels is incredible, and that definitely includes the design of their monthly publication. 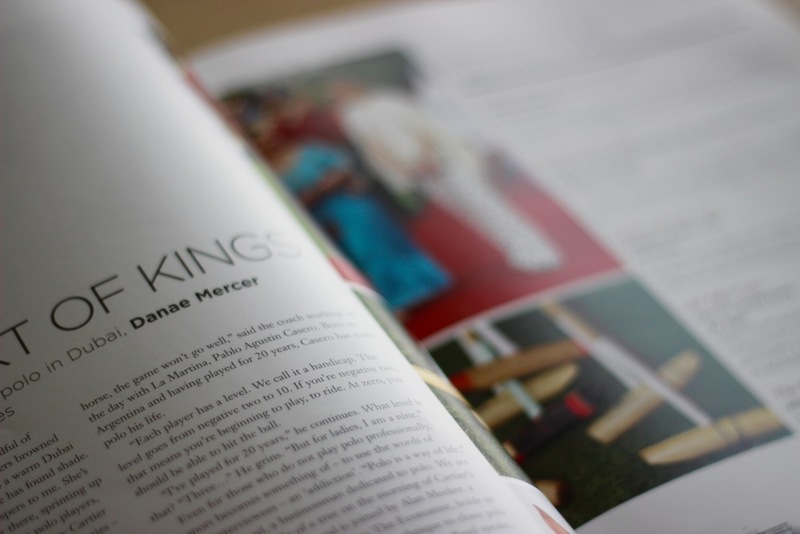 Led by Art Director Karen Evans, the whole magazine is beautifully designed with neat typography, interesting lettering, and great layout design. Click or tap on any images in this article to enlarge. 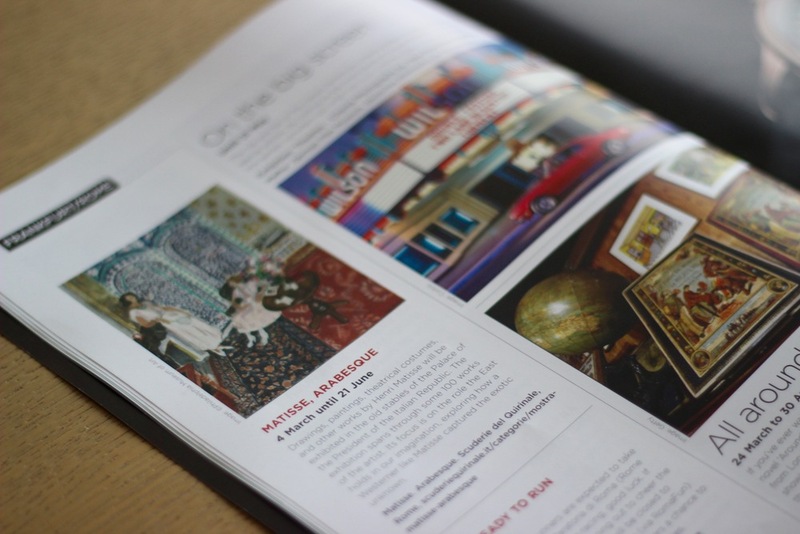 A primary typeface used throughout the magazine is Proxima Nova and it’s family, a font that is popular amongst designers for its friendly charm, modern aesthetic and clarity. It’s a font that has a lot of flexibility in different applications. 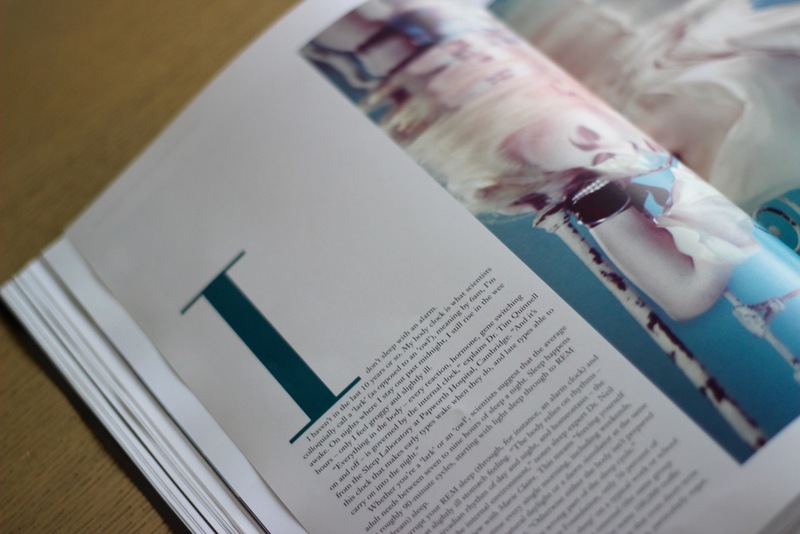 For example using Proxima Nova light for a large title, shows of its curves and creates a nice visual. Using the bold variant - in capitals with adjusted tracking, makes for a great subheading; and the regular font creates easy to read, clean text. I’ve been using the font for a long time on this website and in a lot of projects for a variety of media, as it’s a beautiful font to look at, but also simple and easy to read. 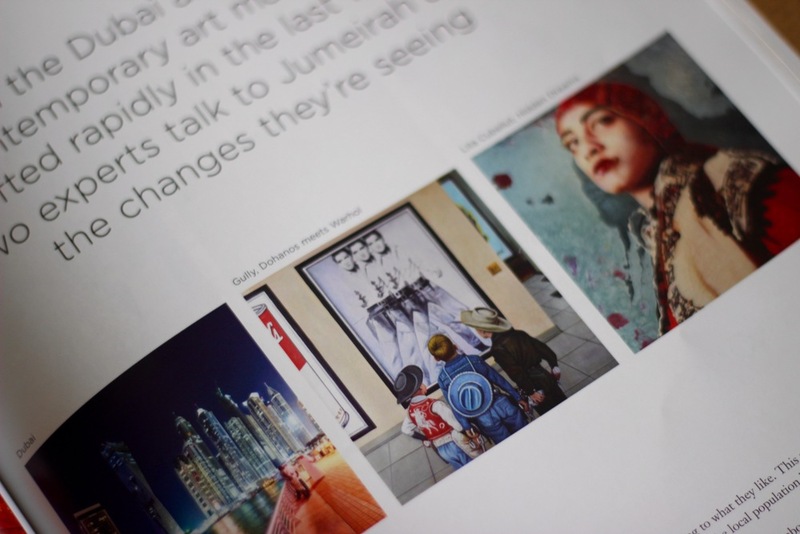 I absolutely love the first spread below which highlights key events in Jumeirah cities. The designers have done a great job of neatly organising different types of information such as titles, dates and descriptions by using different variants of Proxima Nova. I also love the layout of these pages which follow a clear column structure; Images span the width or height of their container and spacing between elements makes content consistent and a pleasure to read. This layout and structure keeps the pages looking interesting; and makes it easier for the reader to navigate and digest the information. 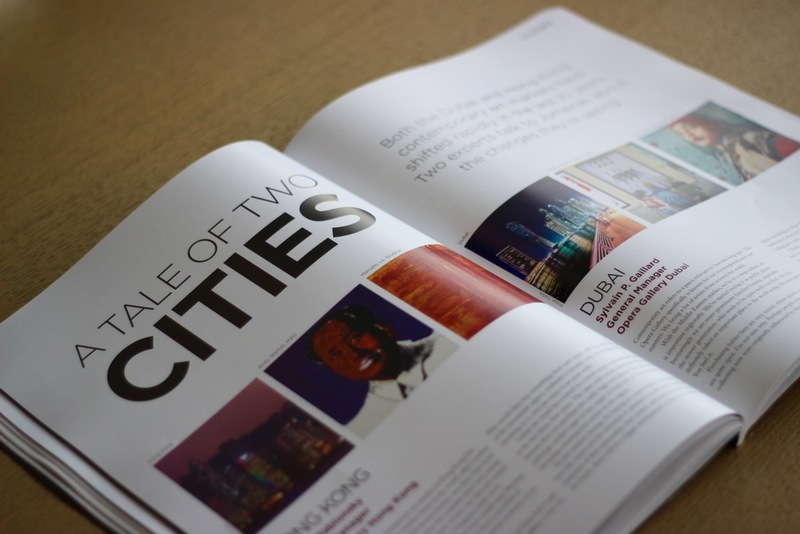 Before featured articles, the magazine has double page spreads which introduces the article with some type and a large image. 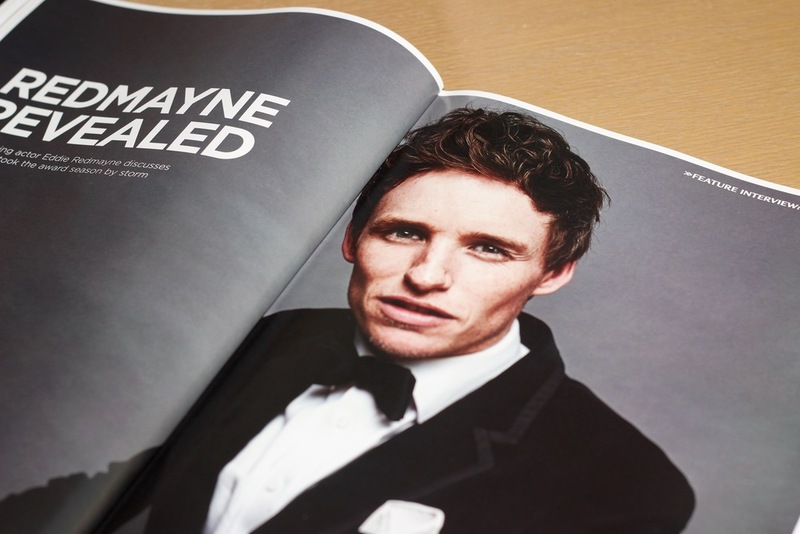 The spread below uses Proxima Nova Semibold as a large tile font. This works really well because the individual characters have a clarity and harmony about them that keeps the tile looking neat but still dominant. Proxima Nova Thin is used for the sample of text under the title, by using a font from the same family the two pieces of text compliment each other in a subtle and unobtrusive way. 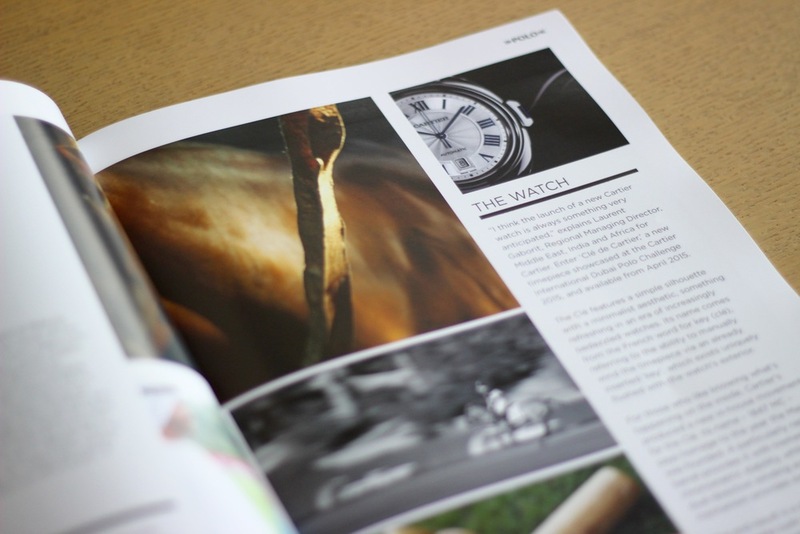 Pages throughout the publication are beautifully designed maintaining a consistency across articles and spreads. 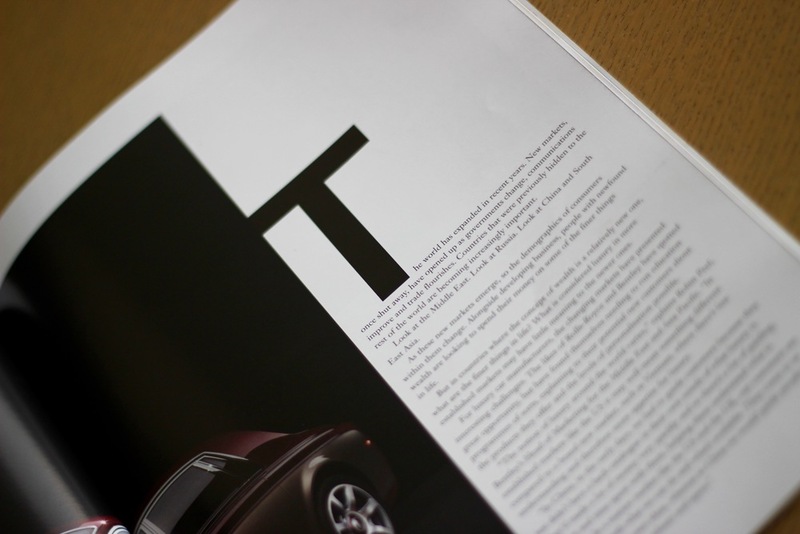 The heavy use of the Proxima Nova Family makes the whole magazine look current, neat and easy to read. 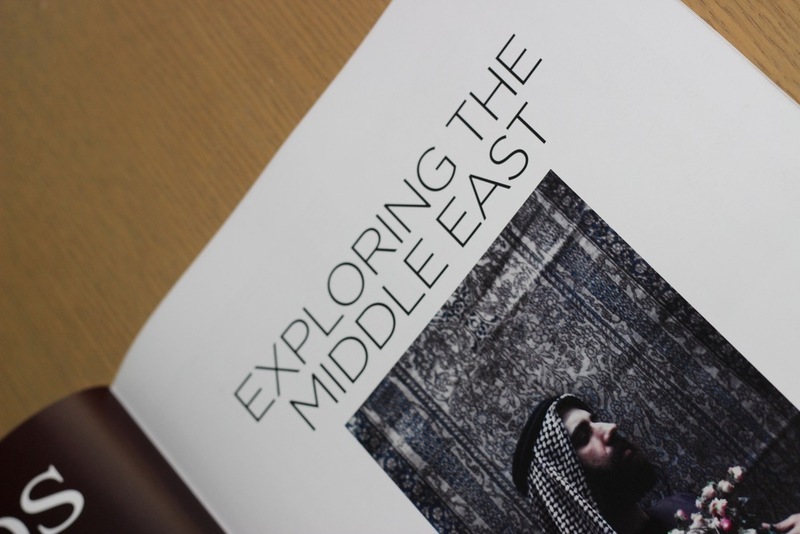 Jumeirah Magazine is available in at Jumeirah Hotels and resorts worldwide.